We are a family run business which prides itself on a high level of customer service, no pressure sales and the supply & install of high quality products at competitive prices. 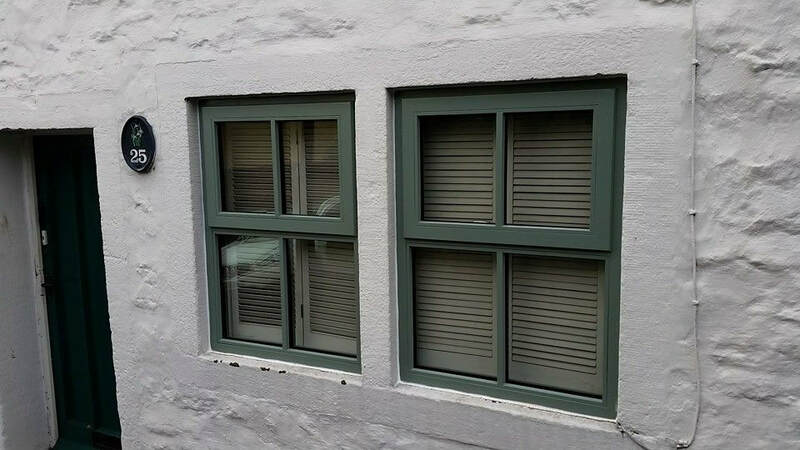 With a wealth of experience in the region we understand the challenges that come with replacing windows and doors on listed buildings, in protected areas or simply how overwhelming it can be choosing a style to suit your family home or business. 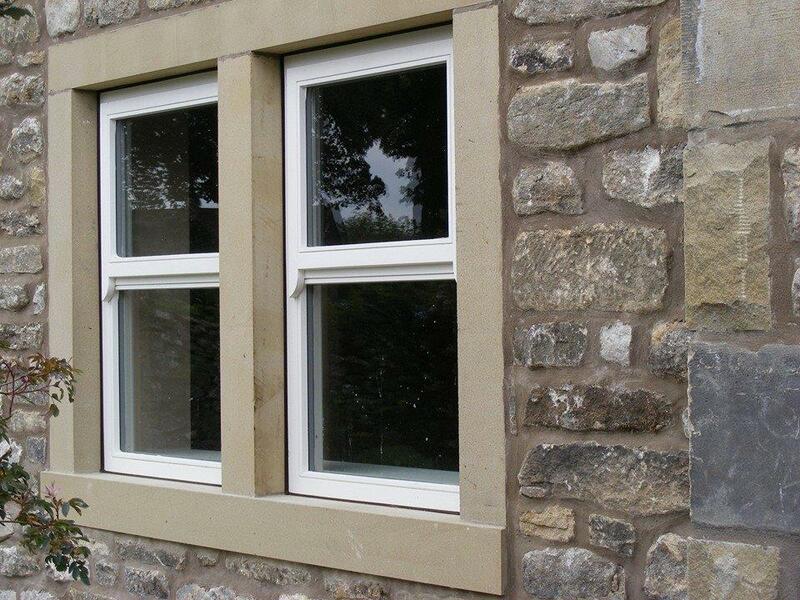 ​We produce timber window frames in our own workshops just outside Skipton, North Yorkshire. 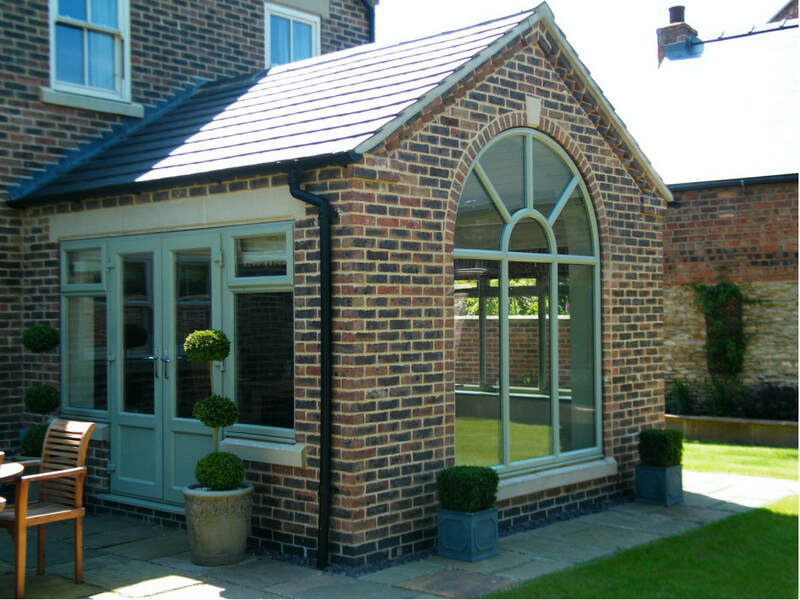 We also provide UPVC frames and double-glazing products fitted by our highly-skilled team and made to last. 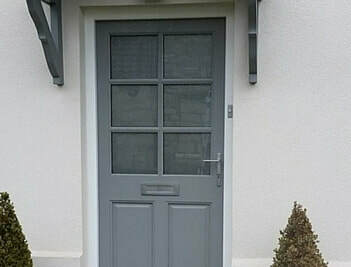 ​Out timber doors are made and pre-finished in house by our skilled craftsmen. We also supply and install high-quality Upvc, Composite & Aluminium Door sets and can advise on the best solution for your home or business. 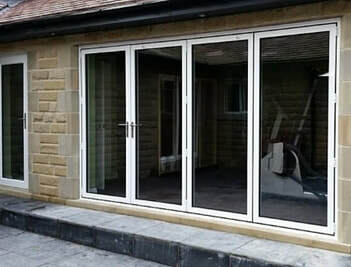 ​Bring the outdoors in while adding style to your home with our premium bi-folding doors hand-made at our base in Gargrave, Skipton. ​Our timber windows are made in our workshop on the edge of the Yorkshire Dales National Park by our experienced craftsmen. Timber windows in an official Area of Outstanding Natural Beauty. Timber windows, hand-made by us. 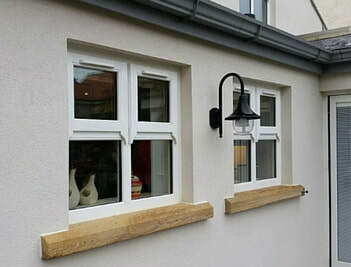 From a modern, high performance casement window to a traditional sash window, often seen on cottages, we can advise on the best product for your home or business. Our timber windows are made in our workshop on the edge of the Yorkshire Dales National Park by our experienced craftsmen. ​We understand the needs of buildings across our beautiful county so our window frames come in a range of hard and softwoods. Our Accoya option eliminates movement and swelling, the timber itself comes with a stunning 50 year guarantee. All window & door installations are supplied with a 10 year insurance backed guarantee via Fensa. Our windows also come with a range of factory paint and stain finishes. Applying Factory finishes to your windows will make your window lower maintenance as they are more durable and hard wearing than brush on products. Our factory paint finish is available in any Farrow and Ball or RAL colour at no extra charge. ​We use SMART Systems. A popular choice for the domestic market with a reputation for product innovation, design and technical competence. SMART Systems are a popular choice for the domestic market with a reputation for product innovation, design and technical competence. Alumen offers the SMART Visofold 1000 bifold door and Visoglide sliding door systems, along with the Alitherm window and door range. We also offer commercial doors and vertical sliding windows from the SMART range. ​A firm favourite with home-owners and architects, uPVC casement windows are a low maintenance and secure window choice. A firm favourite with home-owners and architects, uPVC casement windows are one of the most thermally efficient and secure window choices. This design can be custom made to suit your needs and we have a lot of experience in helping home-owners navigate their requirements.